acknowledgement that its revamped line of devices has failed to win mass appeal, according to four sources familiar with the matter. The move would be an about-face for the Waterloo, Ontario-based company, which had shunned Android in a bet that its BlackBerry 10 line of phones would be able to claw back market share lost to Apple’s iPhone and a slew of devices powered by Android. The sources, who asked not to be named as they have not been authorized to discuss the matter publicly, said the move to use Android is part of BlackBerry’s strategy to pivot to focus on software and device management. ​BlackBerry, which once dominated smartphone sales, now has a market share of less than 1 percent. 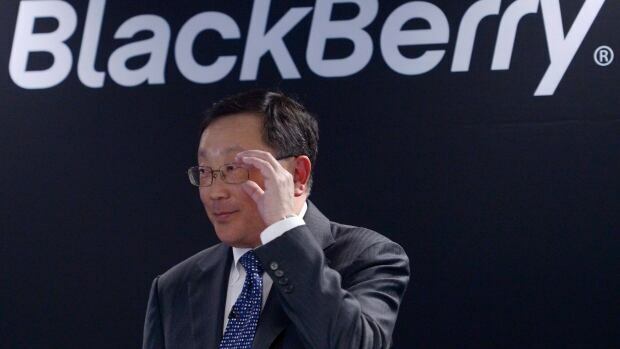 BlackBerry Chief Executive John Chen is banking on the company’s new device management system, BES12, that allows corporate and government clients to not only manage BlackBerry devices on their internal networks, but also devices powered by Android, Apple’s iOS platform and Microsoft Corp’s Windows operating system. works across many different platforms. BlackBerry will proably use Android on an upcoming slider device that is likely to be released this autumn, two sources said. The slider will combine a touch screen with a physical keyboard that users can use if they prefer.